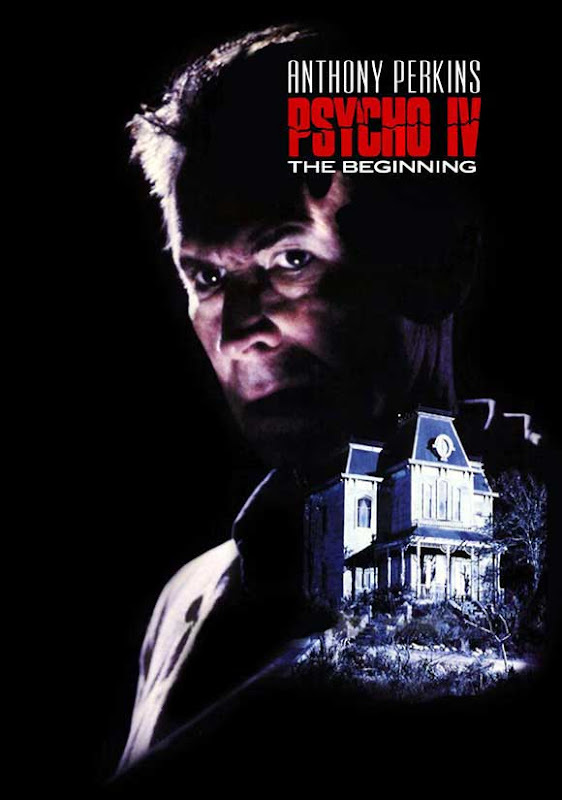 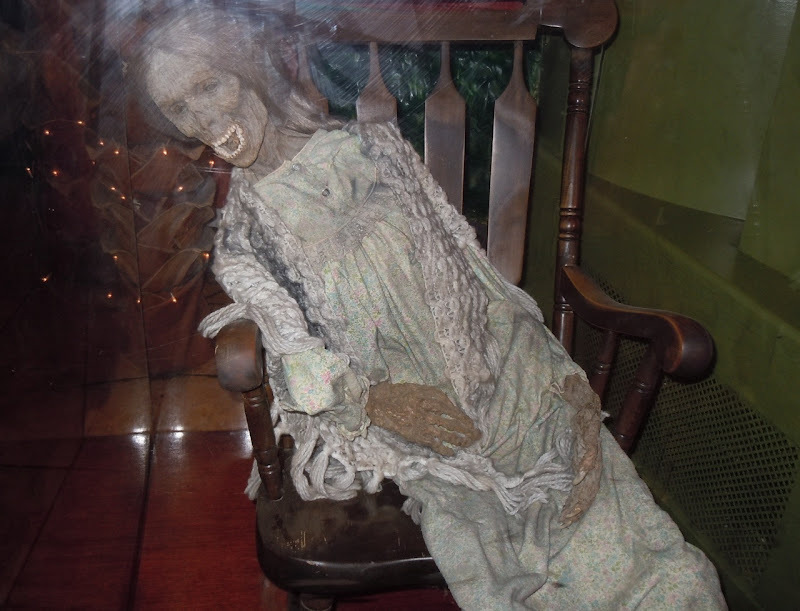 Horror fans will get a kick out of this gory prop of Norman Bates' mother from the 1990 made-for-TV movie prequel, Psycho IV: The Beginning. 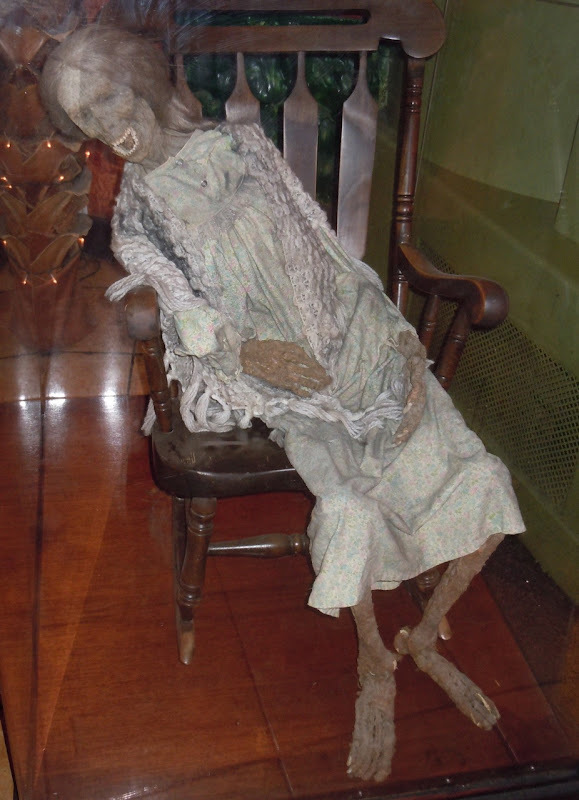 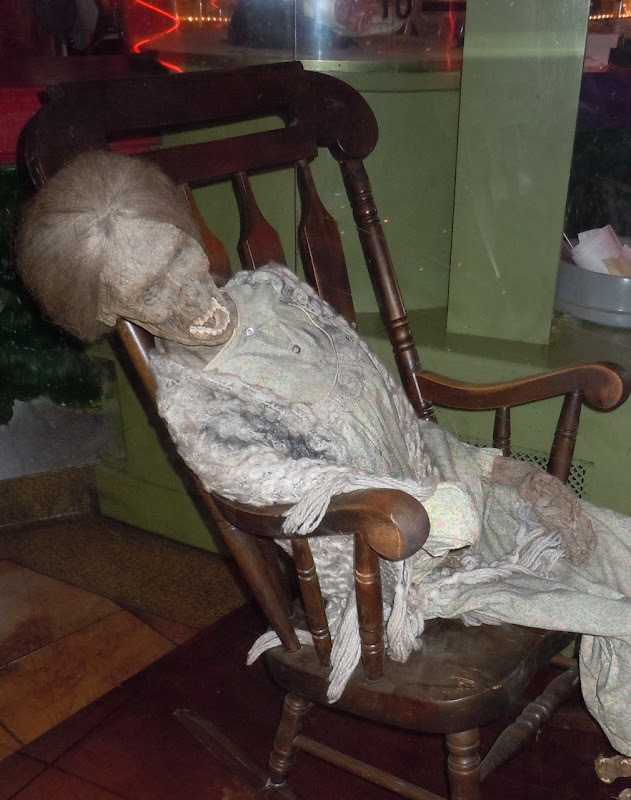 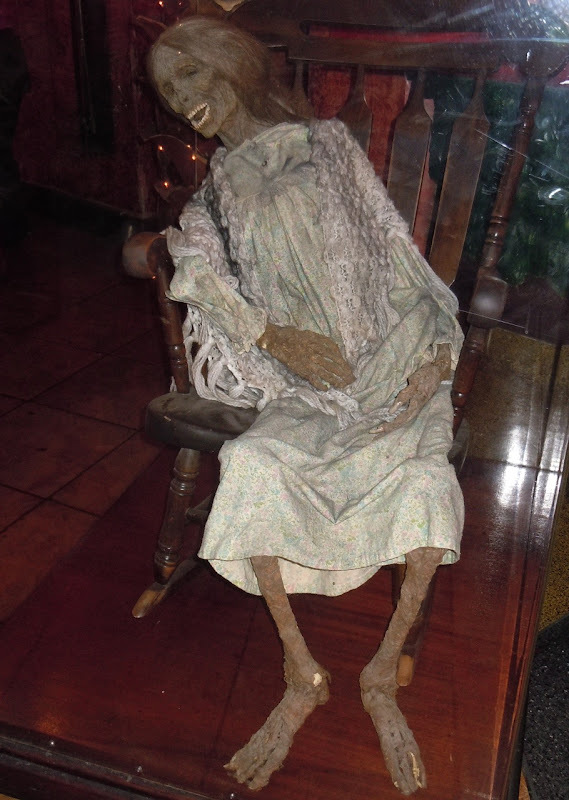 This cool mummified corpse prop was photographed on April 7, 2011 on display at the Planet Hollywood Cafe in Las Vegas. 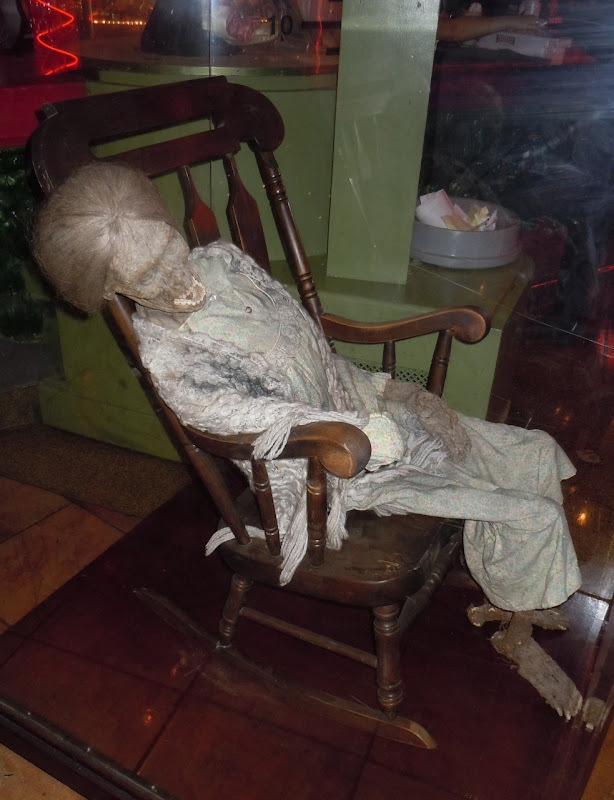 And if you like this, be sure to also check out more original Psycho movie props on display at Universal Studios Orlando in Florida.